Bradley Wiggins will make his debut in Sky colours at the Tour of Qatar starting in the Middle Eastern emirate on Sunday (February 7). The Briton formed part of the team time trial-winning outfit at Garmin last year – which put Wiggins in the yellow jersey – and returns this year looking to make the first step towards his preparation for the Tour de France this July. British interest in the race will be strong this year with seven Britons set to ride. Alex Dowsett will also make his debut in Trek Livestrong colours, joining fellow time-trialling sensation Taylor Phinney to make for some formidable opposition for Sky in the opening team test. As much as providing an early-season form guide for those looking to peak later in the year, Qatar is also a key stepping stone for Classics riders to reacquaint themselves with vicious cross winds and nervous bunch racing. Sky will be sending a Classics-dominated line-up with Edvald Boasson Hagen and Juan Antonio Flecha both looking to stretch their winter legs, whilst Quick Step, winners of the race for the past four years, will be sending Tom Boonen and Kevin Van Impe. What can we expect? Sand, crosswinds, bunch sprints and some fierce racing. 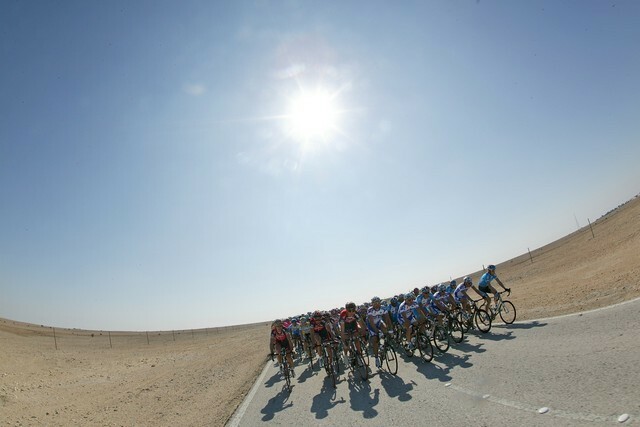 16 teams are lined up for the Tour of Qatar, with eight riders in each squad. 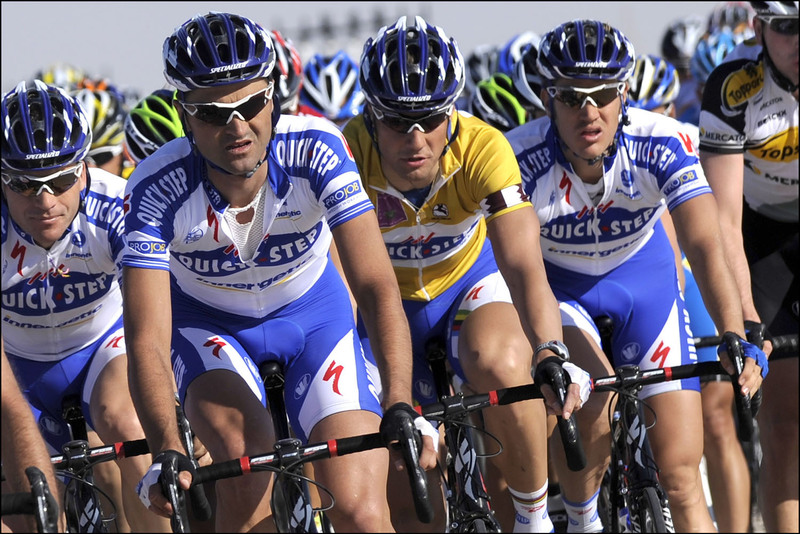 The Tour of Qatar will be shown on satellite and cable channel British Eurosport. Live coverage of the race is split between Eurosport and Eurosport 2. Highlights will be shown each evening.